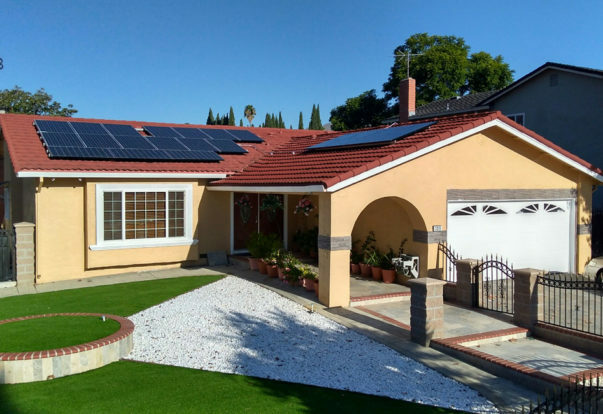 SAN JOSE — Similar to buying a house, installing a solar energy system is a long-term investment that’s designed to pay off over multiple decades. 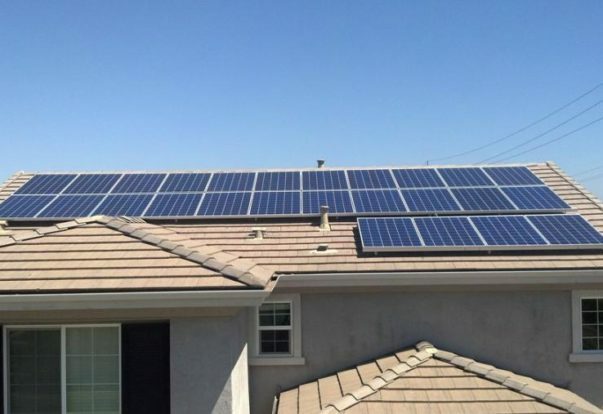 However, unlike in real estate, when you sign a contract with a solar company, you don’t have an agent to represent you and help you avoid potential pitfalls. This can leave you susceptible to being taken advantage of, especially if you don’t understand the finer points of your contract. SAN JOSE — Host, Sarah Rutan: Before signing a power purchase agreement with a solar leasing company, make sure you understand the implications of the fine print. Today we’re in San Jose with Diamond Certified Expert Contributor Jason Lee of Solar System, Inc. to learn more. SAN FRANCISCO — Host, Sarah Rutan: When planning to purchase a solar energy system, it’s important to look beyond the panels and consider some lesser-known technical aspects. Today we’re in San Francisco with Diamond Certified Expert Contributor Karissa Gallo of SolarUnion to learn more. 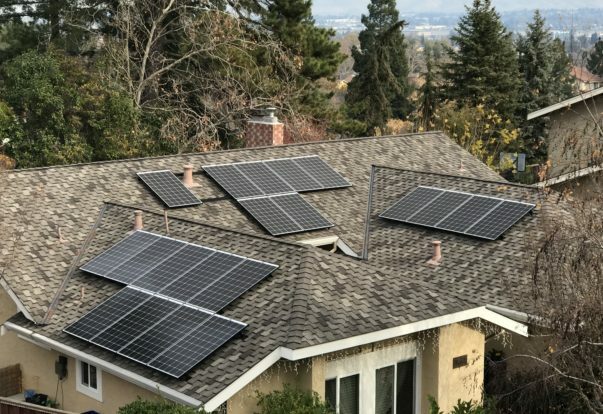 SAN FRANCISCO — When switching to solar energy, the goal is to achieve a full electric offset for 25 years—that is, 25 years with no electricity bills. However, in order to attain this level of energy production, you’ll need a system that utilizes the best technology available. So, before purchasing a system, it’s important to know what kind of technology it’s equipped with.